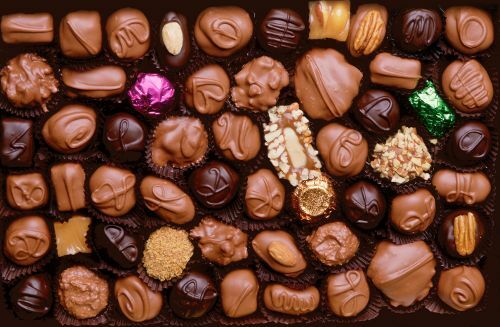 Here is a game that gives the gift of time.. Find out how.. The new product, the brainchild of child psychologist and writer Rute Moreira, is more than its contents. It’s a gift of dedicated time; an opportunity to try new things; a way to explore art and science; a chance to plan for the future and to consider the past; and a way to tell a child in your life that they matter to you – more than anything! 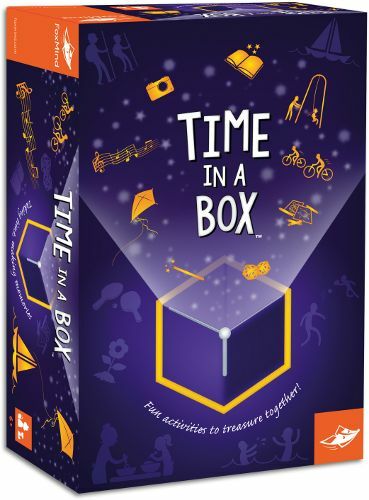 When you give Time in a Box, (MSRP $17.95 for 2 players ages 6 and up) you are offering a child you care about the gift no one else in the world can give them: your time. Inside the box you’ll find 96 activity cards that allow a child to momentarily shift your priorities and focus on doing a special activity together, such as playing a board game; solving a puzzle; starting a family tree; making a blanket fort; or carrying out an act of kindness that will bring a smile to a stranger’s face. Time in a Box includes a simple written agreement between you and the child that sets the ground rules by which you’ll both abide. Adults should switch off their smart phones and get ready for some quality time! “Season-by-season, Time in a Box is a gift that inspires activities that provide a wealth of ways to make memories together and the unique and beautiful box can serve as a memory chest where pictures and notes can be collected and treasured,” Capon said. Order Time in a Box on amazon today!